Trigon Hotels celebrated the “Inaugural Long Service and Dedication Awards 2019” recently when 50 members of the Trigon team received accolades. In total, 20 people received five year certs, 17 people were awarded 10 year certs, seven people were given 15 year certs. When it came to the longest serving staff three people received 20 year certs, two got 25 year certs and one team member got a 35 year cert. 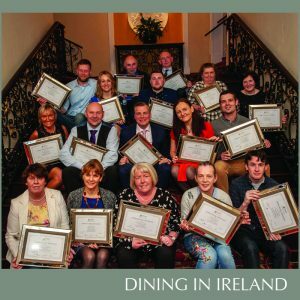 In total 50 Trigon team members received awards for 520 years of service across Trigon’s three hotels – The Metropole Hotel Cork, Cork International Hotel and Cork Airport Hotel. The event was part of the development of Trigon’s Employer brand for 2019 a joint initiative between the groups HR & Marketing department. Strategic HR Director with Trigon, Kathleen Linehan said: “This was a very special first event for Trigon Hotels recognising our team members service milestones. The positive culture in our workplace was very evident with some members celebrating up to 35 years of service. The mix of our values, traditions, leadership and attitudes are clearly key to creating this. The Trigon Hotel Group is currently running Ireland’s only City & Guilds accredited Trainee Management Development Programme. Managers say participants are more confident, engaged and have the doors open to a whole new set of possibilities. Graduates have the opportunity to progress very quickly within the group once they complete this course, going from base entry jobs to General Managers and Sales Managers. Training and development of staff is key to the culture within Trigon Hotels and this programme is proving to be a vital element for staff growth and development across the three hotels. Trigon Hotels consists of three superb hotels in Cork City. 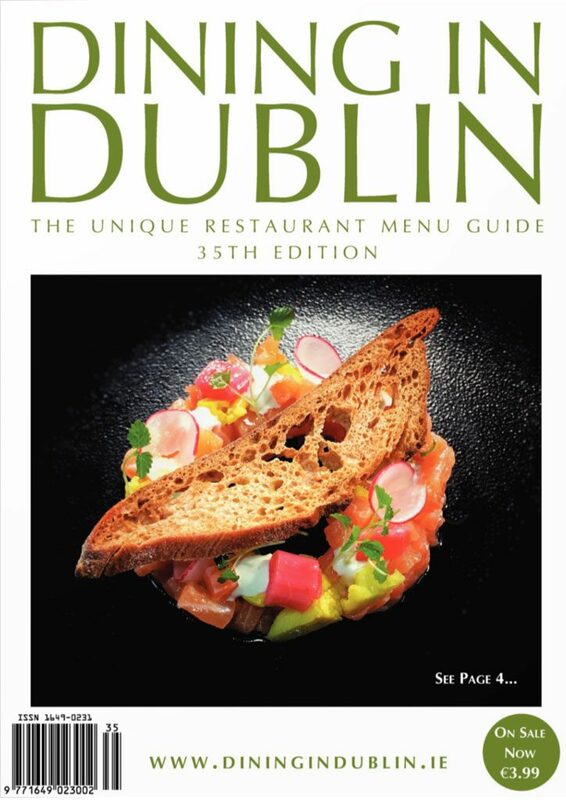 The hotels within the group include the multi-award winning four star Cork International Hotel (145 guestrooms), the iconic four star Metropole Hotel Cork in the heart of Cork city centre (108 guestrooms) and the four star Cork Airport Hotel (81 guestrooms). Please use the form below to subscribe your email to our mailing list.